We are Melbourne’s Roofing Specialists. At MTT Roofing Services in Melbourne, we go to great efforts to ensure that our team is always on top of the latest innovations and best practices in our industry. We also offer a fast and highly effective emergency roof repair service. If you have discovered roof construction issues due to leaks in your ceiling, or if you’re experiencing more severe problems as the result of storm damage, please call us immediately. We provide a fast and highly effective emergency roof repair service. When you contact us, a member of our team will head out to your property immediately. Upon evaluating the situation, we’ll advise you regarding the best course of action so you’ll never be left without the assistance you need. Many people don’t think of hiring a roofer until they have a major problem. 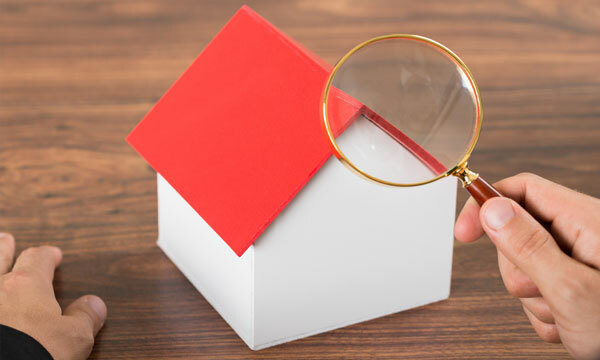 The team at MTT Roofing Services will conduct a thorough inspection on your roof, notifying you of any detected problems or potential problems and a recommended course of action. During this inspection, we can provide you with advice on how to best care for your roof, as well as taking care of any small problems before they become larger concerns, which can save you substantial amounts of money in the future. Servicing Melbourne and Surrounding Suburbs. We only use the very best brands to ensure your job is completed to the highest quality. 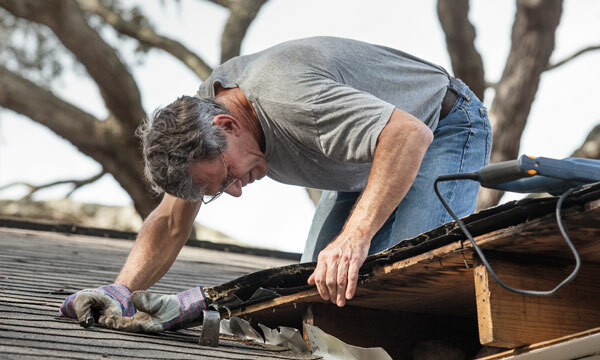 Don’t wait until it’s too late to undergo roof restoration and maintenance. Keep your home or workplace secure with high quality roofing services from MTT Roofing Services in Melbourne. We offer everything from roof construction to storm damage repair, leak detection and more.